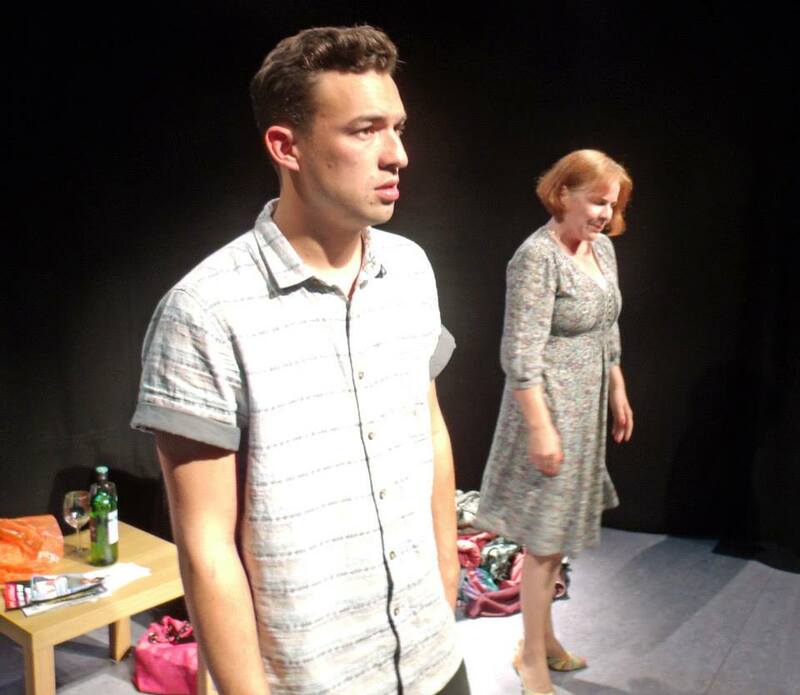 My play ‘Positive’ was trialled as a full two-act piece at the weekend, following its successful two-week stint up in Edinburgh as a 60-minute show over the summer. For World AIDS Day we swung by the brilliant Waterloo East Theatre, and successfully managed to sell the place out. “Sell-out show” has a nice ring to it, doesn’t it? It was my first sell-out since our final day in Edinburgh with ‘One Night Stand’ back in 2012 (and this time it was in a much bigger venue), so I’m super-chuffed that we raised a great amount of money for the charity Positively UK, which does great work with people living with HIV – obviously the central theme of the play itself. Thanks a massive, massive load to everyone who came – and especially to the cast, and technician Abby Jones who, in the name of charity, all worked for free. Brillo.